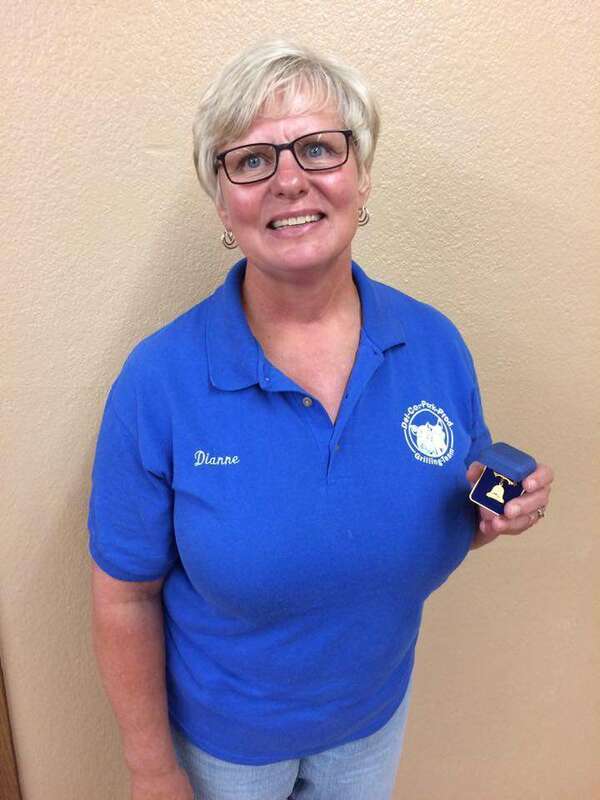 Several people involved in the Delaware County pork industry were honored Thursday night at the Delaware County Pork Producers’ Pork Barbeque. 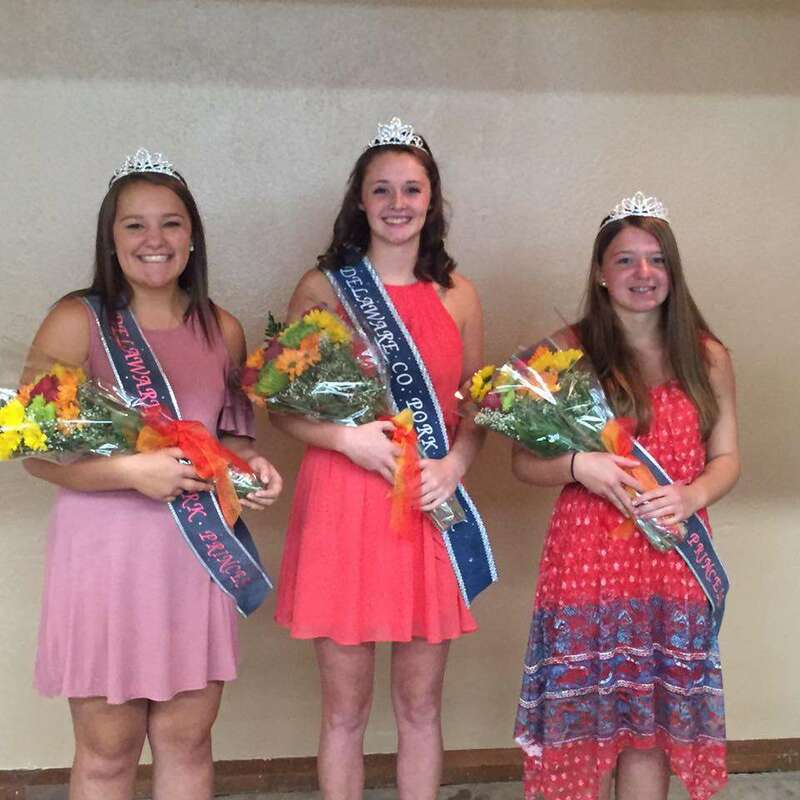 Maquoketa Valley FFA member Brooke Wilson of Delhi was crowned the new Delaware County Pork Queen. Claire Rausch and Hailey Hilby were crowned the Delaware County Pork Princesses. 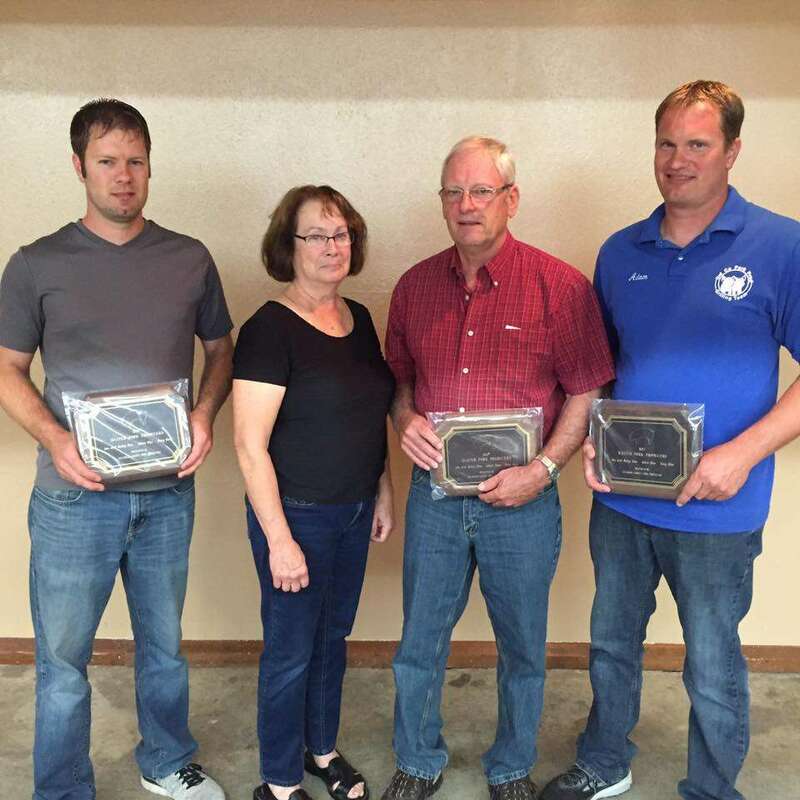 John, Becky, Tony and Adam Ries were named Master Pork Producers, and Dianne Reth won the Bell Ringer Award. The Delaware County Pork Producers are now busy preparing for pork promotions during October Pork Month.